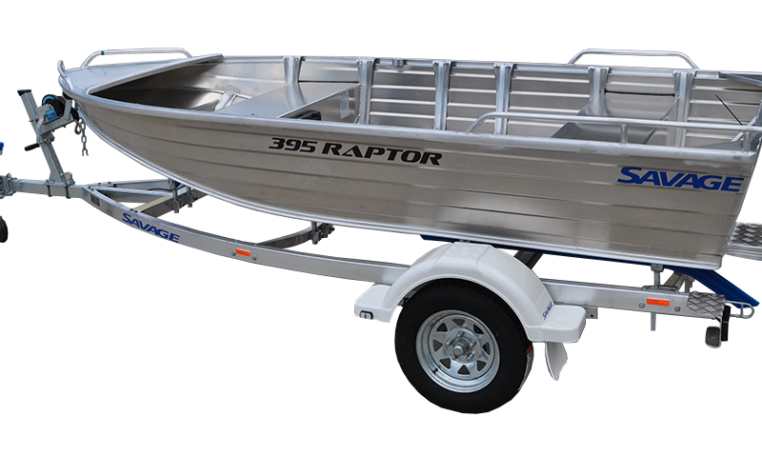 2019 SAVAGE 395 RAPTOR LONG SHAFT HULL ONLY. 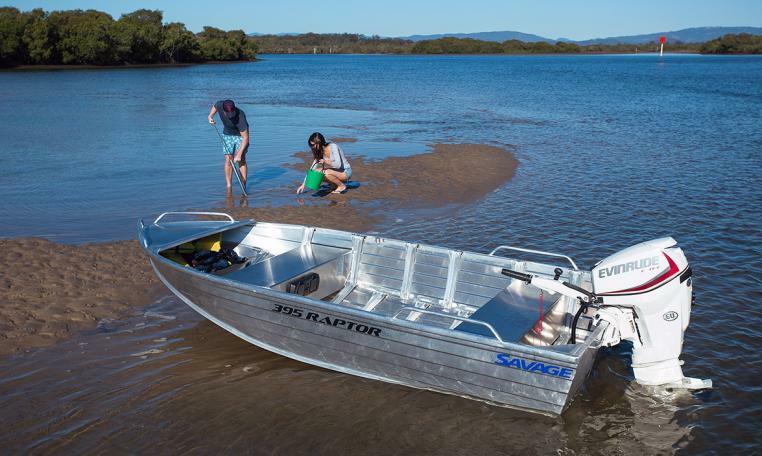 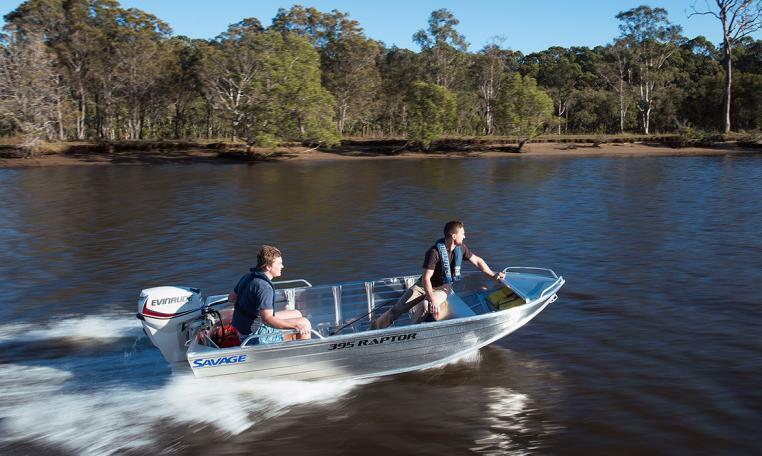 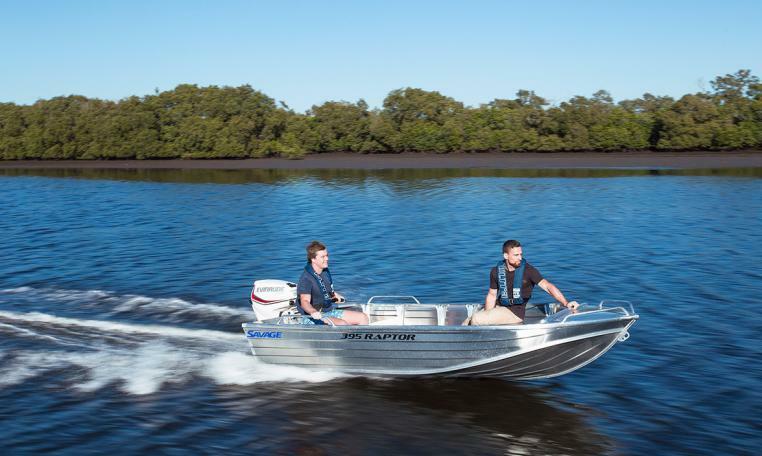 Featuring a large range of standard features including a glove box, drink holders, transom handles and plenty of storage, the 395 Raptor provides the perfect fishing setup and is ideal for both camping and fishing trips. 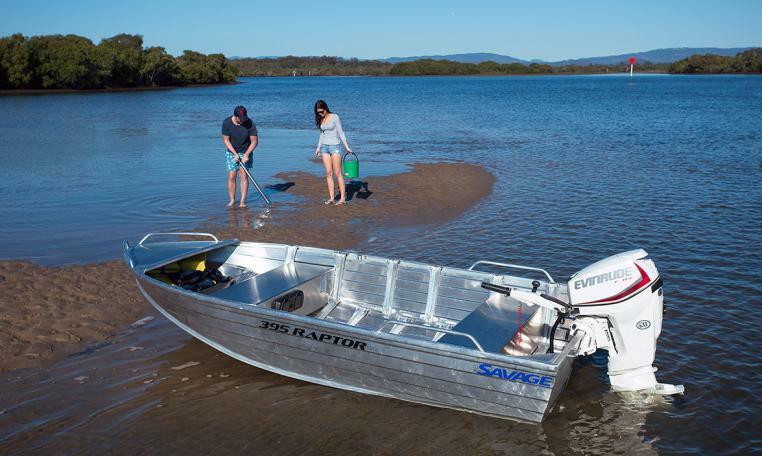 Normally $2648, Savage Sale now only $2437 hull only.